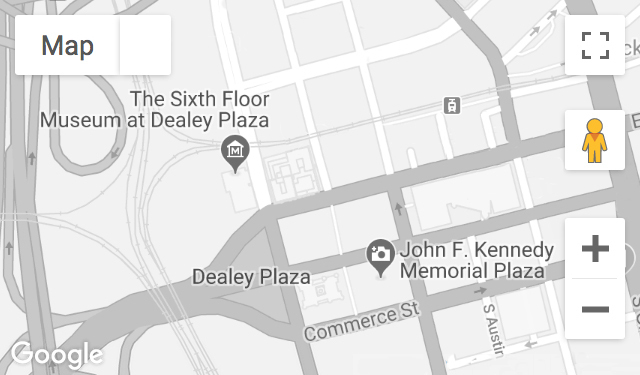 Working crowd control at the corner of Elm and Houston Streets, Barnett was the closest Dallas police officer to the Texas School Book Depository entrance at the time of the assassination. Prior to 1963, Barnett knew Jack Ruby and once arrested him for fighting. Recorded January 18 and November 20, 2013.